In the latest Steam beta release snippets of code have been found that suggest Valve might be preparing to launch a new Steam game sharing service within its games network. IGN has reported that three lines of code refer to a a “shared license” for games which suggest that changes are afoot at Steam and will sometime in the future allow gamers to share their purchases with others. At the present time Valve has not announced any official mention of the new Steam game sharing service, or made any comment on the discovered lines of code within the latest Steam beta software release. 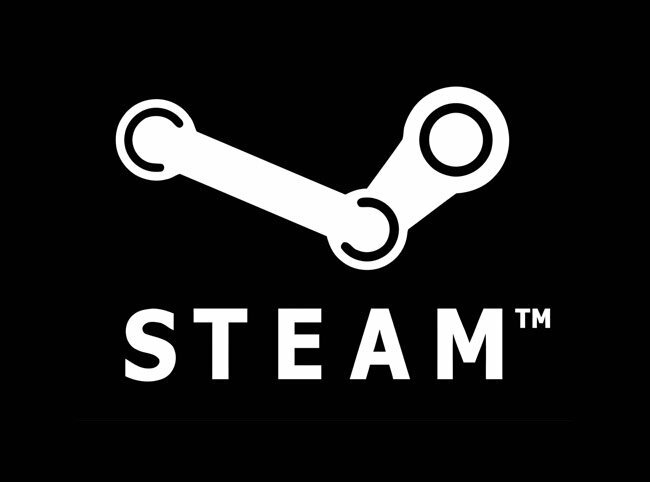 But as soon as anything new comes to light about a possible Steam game sharing service we will keep you updated as always.